Aesthetically pleasing: Because it is a natural stone, it is one-of-a-kind and flawless in appearance. It will turn your otherwise basic home into a luxurious and proper style. Slate tiles are available in a number of different sizes, thickness, and color shades to give you more options than you can imagine. Durable in nature: When a slate roof is correctly manufactured and installed, it can last over a century (!) before it demands to be reconstructed. This is a gigantic benefit when selecting the roofing material for your household because the majority of other materials usually last 30 years at best. If you calculate the longterm costs, paying more for slate roofing tile can actually be more cost effective in the long run. As the saying goes, you get what you pay for! Not to mention, slate tile is unlikely to rot and extremely low-maintenance. Flame-resistant: Slate roofing tiles are 100% fireproof, a key differentiating factor among most roofing materials. This is a lovely thing for preventing fires from from sparks flying through the wind from fireworks, wildfires, forest fires or other residential fires. Slate will give you the peace of mind for you and your family for the long run. Eco-friendly: Because slate is an organic stone, there is not much excess created during the production and manufacturing of slate roofing tiles. On the other hand, when a metal roof, for example, has to be reconstructed every couple decades with other materials, a lot of waste is created. This does not happen with slate. Since it doesn’t have to be replaced as often, there is less harm on our environmental. For the people who have solar panels, love to recycle, use a Brita filter instead of plastic water bottles, or does anything else to stay conscious of our earth, this is a great option for you! Challenging Installation: Slate roofing tiles demand extensive knowledge and skill for proper installation. 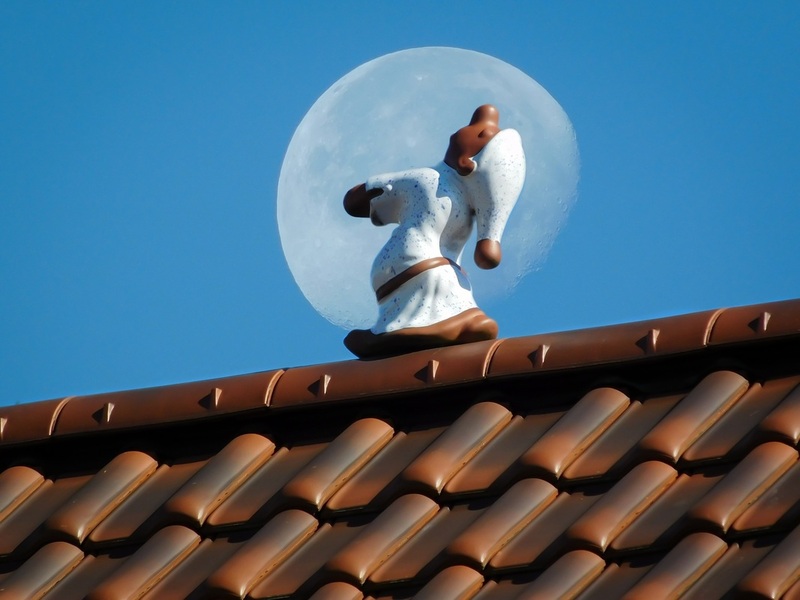 We won’t lull you to sleep with all of the esoteric details that come with installing a slate roof, but we will ensure that Walnut Creek Roofing Experts has what it takes for a job well-done. 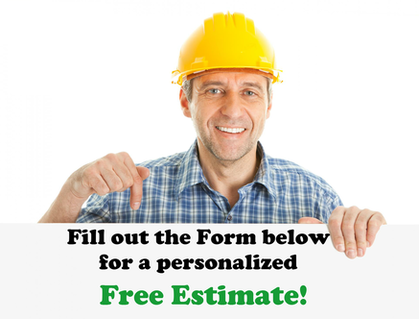 We are certified to perform the work correctly, leaving you with a gorgeous, durable roof that will last a lifetime. Heaviness: Because it is a kind of stone, slate tile is bears much more weight than other roofing materials. Before it can be constructed, the structure of your roof may need to be reinforced with additional framing in order to support the weight. Our highly skilled roofing contractors will analyze your roof structure and determine the next best steps prior to installation. Cost: As we alluded to earlier, slate roofing tiles are not cheap. 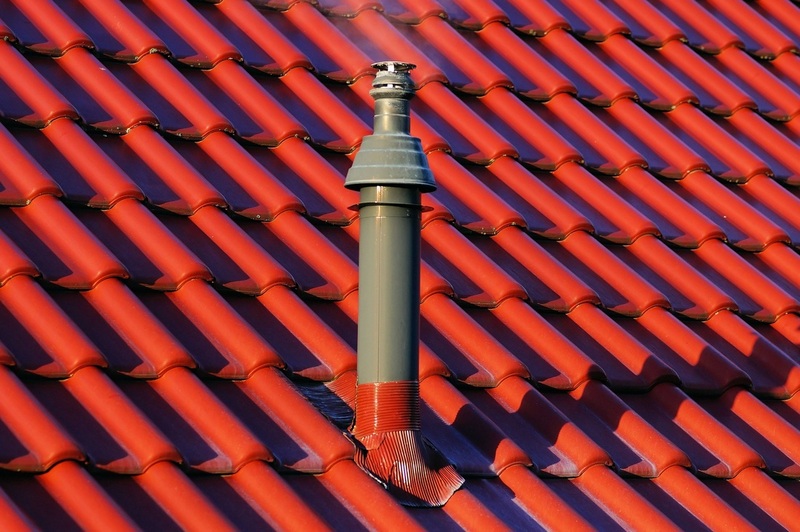 Although you will spend more money upfront, you will also save more over the course of your roof’s lifetime because it requires less maintenance and repairs. In fact, many of our clients claim that they have never had to call another roofer after calling Walnut Creek Roofing Experts for a slate tile roof. ​In our expert opinion, the pros definitely outweigh the cons when discussing the subject of slate roofing tiles. We have great experience working with this type of material and can tell you first hand that it really is the best roofing material in the industry. If you are looking for a elegant, sophisticated, and hefty roofing material in the Walnut Creek area, call us today for your initial consult.